Perfect for young family just starting out! 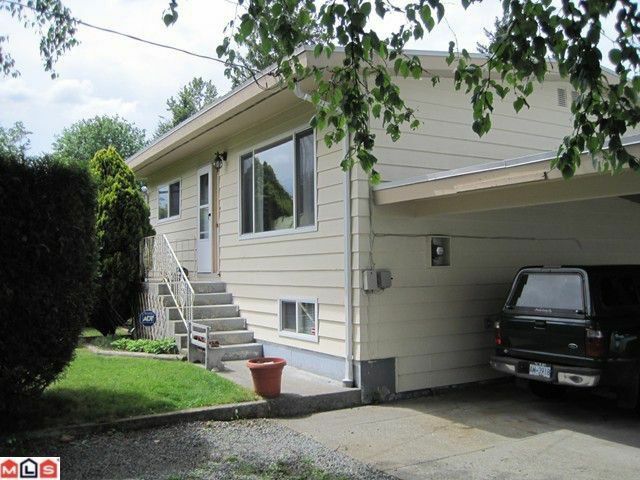 Updated 3 bdrm, 2 bathroom home. Kitchen completely re-done with new cabinets, counters, tile back splash, appliances, tile floor etc. Huge covered deck over looks this oversized, nicely landscaped backyard. Bathroom upstairs completely remodelled, new flooring, newly painted, vinyl double pane windows. Torch on roof done about 5 yrs ago. Downstairs mostly finished with heat efficient wood stove(CSA Approved) in family room. Privacy hedge, conveniently located, close to everything. Don't wait on this one!